Sport, turn up an play sessions are free completely funded and on Monday, Tuesday, Wednesday and Friday. Fully qualified in property maintenance. Team workers used to respecting clients privacy. High level work undertaken with platforms and access staging available. Fully insured, free estimates and advice. Please call at your convenience. Mob: 07948 466203 or Tel: 01379 388134. 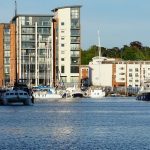 Find out What's On In Ipswich, Restaurants, Shopping, Sightseeing, Sports, Events, Nightclubs, Places to stay, Hotels in Ipswich, with our comprehensive website. 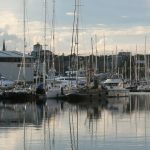 Whether you live in Ipswich, are visiting or looking to move here, you will be able to find places to stay, the best places to eat and drink, properties to buy or rent, local news & events, activities for the whole family, unique places to shop, beautiful scenic locations, historic landmarks, city centre entertainment, attractions and more! Ipswich is a beautiful city of stunning architecture, history and culture. The glorious Tudor Christchurch Mansion is set in a beautiful park close to the town centre and is now a free museum housing period rooms and a stunning art gallery, home to the most significant collection of Constables outside London. 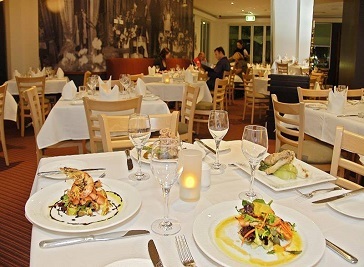 Ipswich offers a wide range of accommodation options to suit all tastes and budgets. 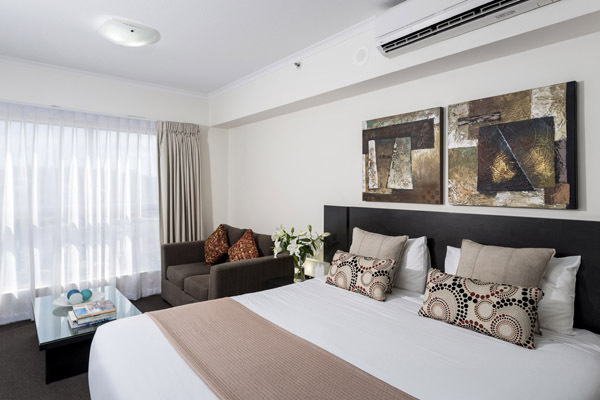 From the four star boutique hotels on the Waterfront, through privately run and national chain hotels, serviced apartments and holiday lets for those preferring to self cater and well regarded privately run B&Bs and guest houses, there will be something to suit you. If you’re looking for inspiration for new places to go, days out and things to do, there's no shortage of activities in Ipswich. No matter what time of year you plan on coming, there are broad range of fun-packed activities in Ipswich, from Horse riding, a trip to the theater or art gallery, or maybe for the history enthusiast in you. 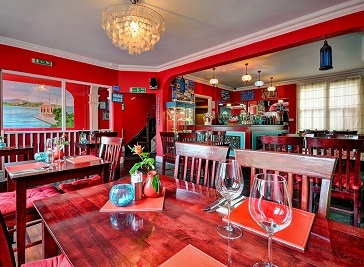 Whether you’re looking for where to stay in Ipswich, you’ll find everything you need for your Ipswich holiday on Whats On In Ipswich.net. Make sure to discover Ipswich’s diverse neighbourhoods, from tranquil suburbs to central areas full of shopping, entertainment and dining options. 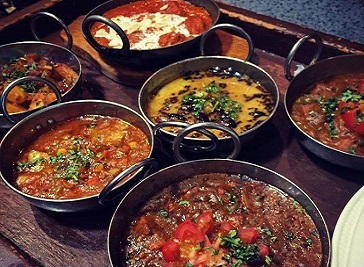 Ipswich has a huge choice for eat and drink, including historic classic pubs offering a range of locally brewed real ales, beautiful stylish restaurants, hidden gems in the countryside, riverside eateries, family friendly pubs, Chinese restaurants and takeaways, Indian Cuisine, Japanese & Italian restaurants, Cafes, Deli’s. From stylish waterfront bistros and authentic global independents to traditional Suffolk pubs and quirky bars, Ipswich really does have something for all taste..
Alaturka is the perfect place to enjoy quality Turkish food at affordable prices and in our friendly, relaxing atmosphere with wide selection of Turkish cuisine. 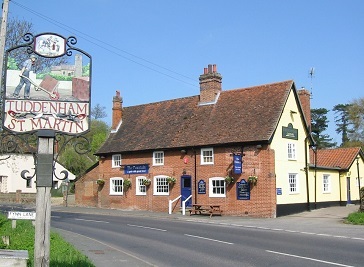 We are an informal bistro style restaurant set in an oldie worldly 16th century country pub with great food, great service and great value. Ipswich is a vibrant county town with a strong heritage. Ipswich is a waterfront town, England’s oldest continuously inhabited town, with a cutting-edge arts and culture scene. 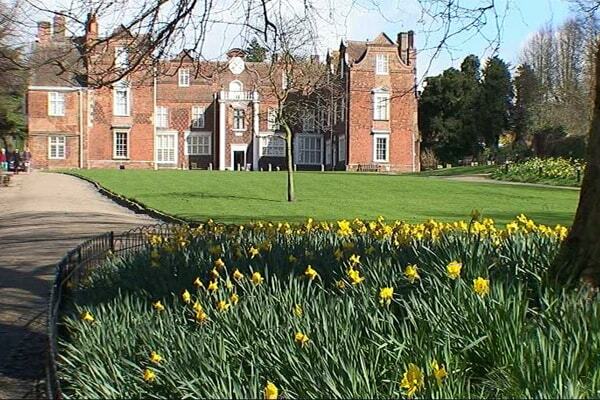 Ipswich is surrounded by the beautiful Suffolk countryside and coastline. Its Waterfront brings a marina-side café culture; its vibrant arts and culture offer includes numerous festivals and events. Three heritage parks and lots of open spaces make the town one of the greenest in the country. 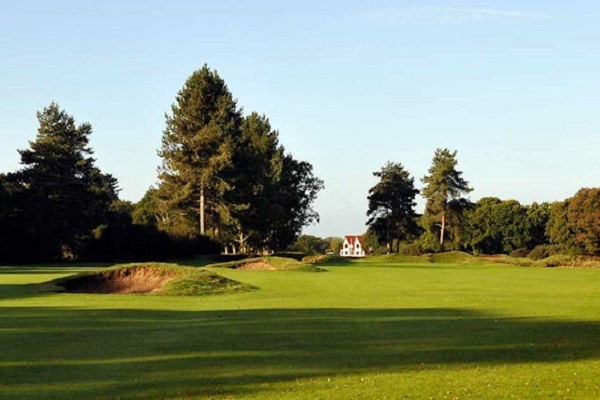 Ipswich has an extensive range of things to do with a selection of places to eat and drink, adventures and activities, plan your stay and visit to Ipswich.